It’s hard to believe how much this handsome little guy has grown in just twelve short months. 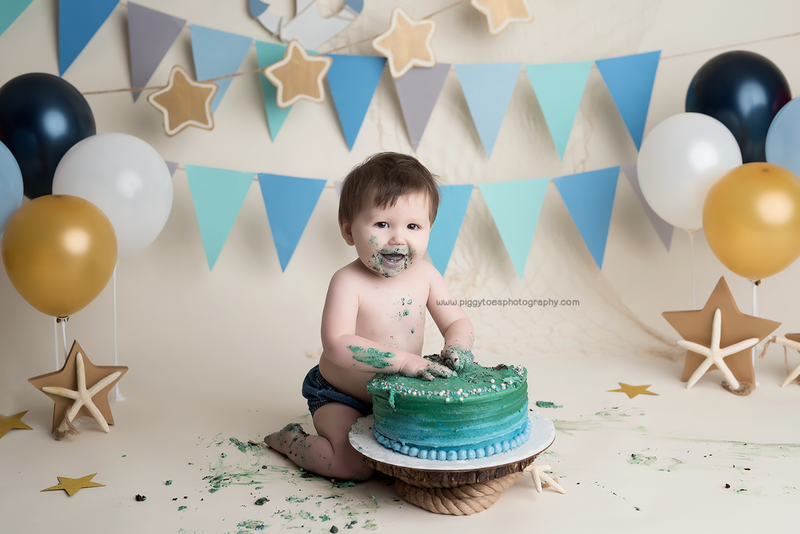 He’s happy and sweet and easy to please, and we all just loved watching him devour his birthday cake. Happy Birthday!